Hey Summer Fun fans! Today we would like to introduce you to a band called Inspired and the Sleep that will be playing at Ducky Waddle’s June 28th at 8:15 PM. 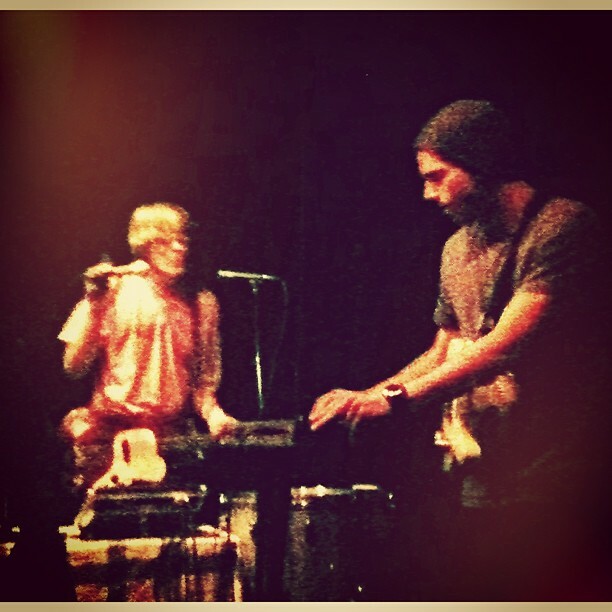 Max and Bryce are two young ocean lifeguards who love to make sweet psychedelic music. Inspired and the Sleep is competing in a web based voting contest right now called Garage 2 Glory. Click that link and go vote for Inspired and the Sleep to win a big gig opening for White Arrows and Heavy Hawaii.